CPGB-ML | Support the fast food strikers! Download the fast food strike leaflet. 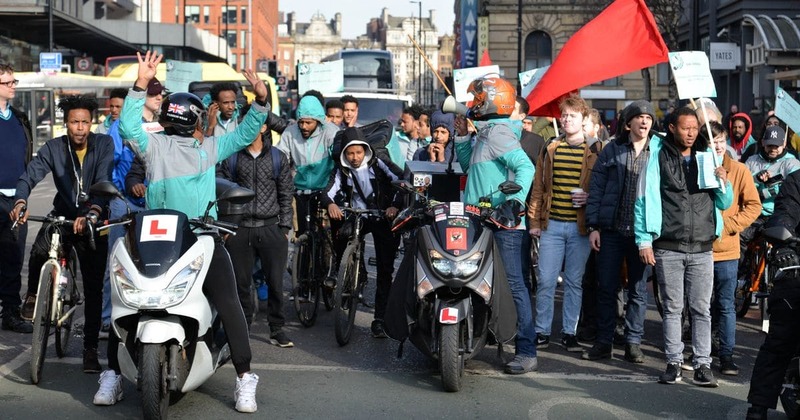 Workers at McDonald’s, TGI Fridays, Wetherspoons, UberEats and Deliveroo are joining together in an international day of action for £10 an hour and union recognition. Fast food workers across the world are demanding better pay and better conditions after years of uncertain working hours, dangerous conditions and bullying – all for the lowest wage possible. 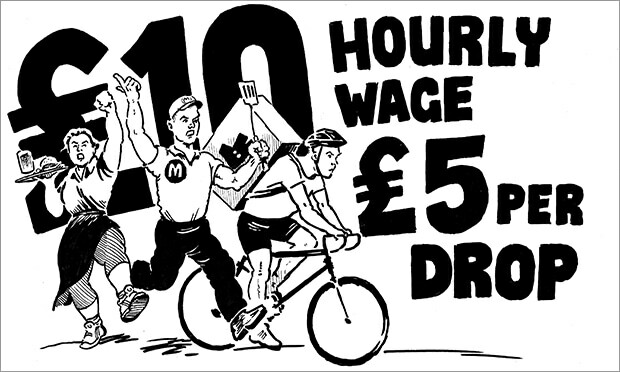 Fast food workers and couriers work in a demanding and unrewarding industry. Exhaustion, bullying from staff and customers, stolen tips, grease burns and insecure hours are commonplace. Owing to the unstable nature of the gig economy, couriers are never sure when they will get work and how much money they will make. 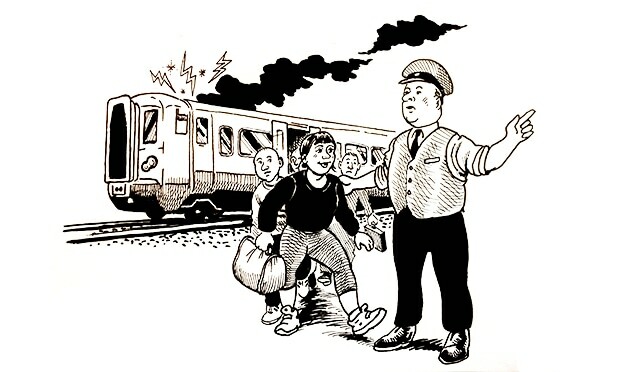 They are often forced to make deliveries as fast as possible, putting them in dangerous situations on the roads. This is nonsense! It is entirely within the means of any business to provide a living wage for its staff – especially when the CEO of McDonalds, Steve Easterbrook, found the money to double his wage to $15.4m a year in 2017. For many people, these jobs are the only ones available, and they often find themselves working two or even three jobs to make ends meet. Regardless of age or the reason for working, everyone should be guaranteed work, and everyone should be guaranteed a living wage as a human right. The McStrikers’ brave campaign last year was successful in winning McDonalds staff a £10 per hour minimum wage (although only at directly owned restaurants, not franchises) and the promise of guaranteed contract hours for all staff by the end of 2017. 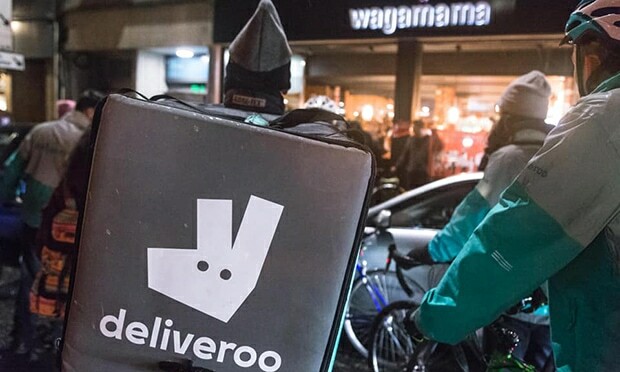 Trade unions IWW and IWGB have already helped delivery couriers win insurance and shorter waiting times at restaurants. This is sure proof of what organisation can achieve. 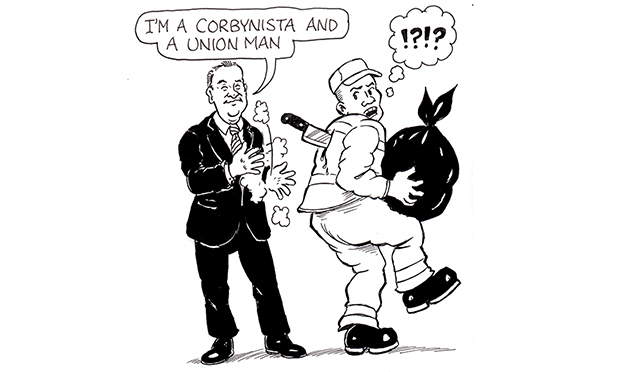 Organised workers fighting to improve their lot often face criticism from people who should be supporting them. 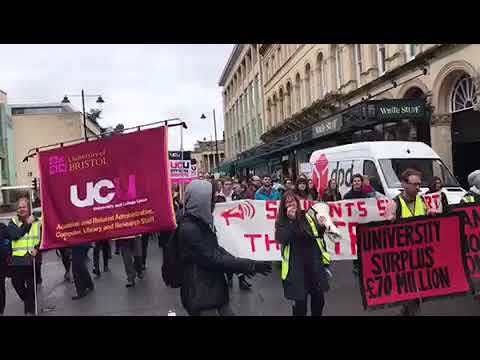 Capitalist propaganda tries to tell us that strikers are just greedy and are already paid too much for the work they do, pitting worker against fellow worker. But in reality, all workers ultimately have the same interests, and a victory for one group is a victory for us all. Although we’re told that we all need to tighten our belts as a result of the financial crisis, many companies are reporting huge profits – profits made at the expense of their workers. Organisation is a vital weapon in the fight for our rights. It is only when workers are united through organisation that they can stand up for themselves and secure better pay, rights, and dignity at work. Our bosses, the CEOs and stockholders, may not like it, and the government and media will attack us, but the reality is that we make, mend and run everything in society.